Tessa the Tank is old and retired, living in a shed at Fretwell Tank Museum. 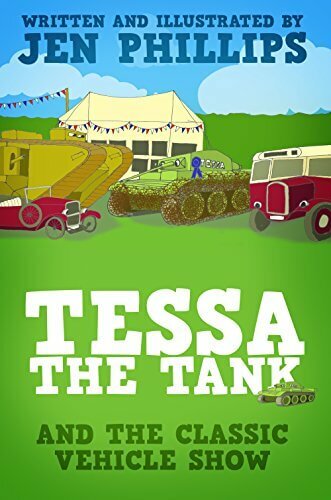 Tessa is excited about going to a classic vehicle show, but Brian the tank transporter has an accident. Will they get to the show on time? Children will love this story, which subtly conveys the importance of teamwork.